The continuing education credit hours for this program may be submitted to the Association of Traumatic Stress Specialists toward certification and re-certification as a trauma Specialist, a Trauma Responder, or a Trauma Service specialist. 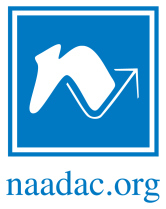 The continuing education credit hours for this program may be submitted to the NAADAC – The Association for Addiction Professionals. 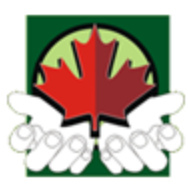 The Canadian Counseling and Psychotherapy Association has recognized this program for CEU credit. (Please notify your trainer in advance if you will require an application for CCPA credit for a workshop you will be attending). The continuing education credit hours for these programs can be used towards the annual 12 hours of professional development required by the Canadian Professional Counsellors Association (CPCA). Many trainers have obtained local recognition for Traumatic Incident Reduction and related techniques for continuing education credit for social workers, psychologists, counselors, and clergy. Contact your nearest trainer for further information and credit hours applicable. 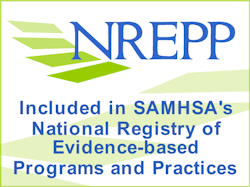 The US Substance Abuse and Mental Health Services Administration (SAMHSA) established an in-depth review process to build the National Registry of Evidence-based Programs and Practices (NREPP). The NREPP website constitutes a resource that is free of cost for the English-speaking world. In 2011, the NREPP review of Traumatic Incident Reduction began. In 2012 TIR was added to the National Registry of Evidence-based Programs and Practices, with a perfect score on implementation. You can view or download the six page TIR-NREPP Report as a PDF file.